I am originally from New Rockford, ND and a graduate of Minnesota State University Moorhead. As a Customer Service Agent, I work with individual clients assisting them with policy changes, billing questions, and claims processing. 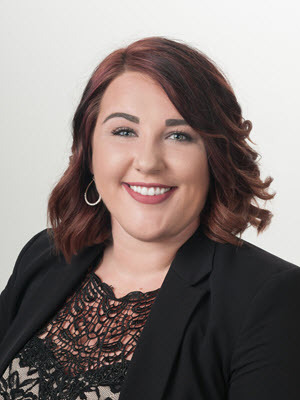 My insurance career is just beginning and I look forward to getting to know our customers and providing them the best customer service and insurance options they need and deserve. Away from work you will probably find me enjoying something outdoors. Whether it’s fishing at the lake, floating down the river, or spending time with family back in New Rockford, if it’s outside, I’m happy!